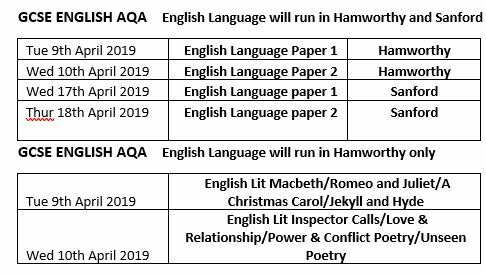 English Language will run in Hamworthy and Sanford (subject to demand). – Comprehension on a literature fiction text plus descriptive or narrative writing. More details about the books you have studied will be requested before the course to ensure it is tailored to the participants’ needs.